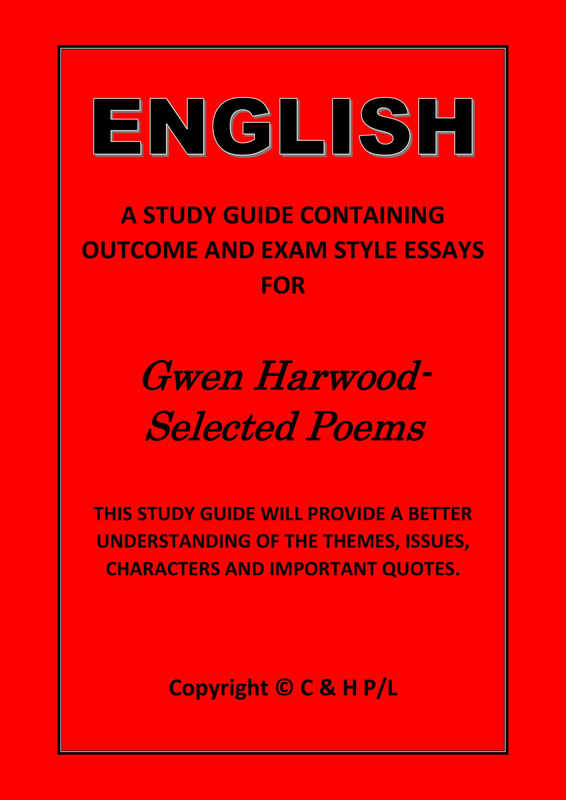 This study guide provides a better understanding of the themes, issues and characters important quotes with essay samples. Insight Text Guides ? Of Love and Shadows is designed to help secondary English students understand and analyse the text. This comprehensive study guide to Isabel Allende's novel contains detailed character and chapter analysis and explores genre, structure, themes and language. Essay questions and sample answers help to prepare students for creating written responses to the text. Insight Text Guides - Stories We Tell is designed to help secondary English students understand and analyse the text. This comprehensive guide to Sarah Polley's film contains detailed scene analyses, and explores genre, structure, film style, characters and themes. Essay topics and sample answers help to prepare students for creating written responses to the text. Insight Text Guides - I for Isobel is designed to help secondary English students understand and analyse the text.